Home » How Long Does a Home Warranty Last? When you purchase a home warranty, it’s a unique agreement to care for your home’s appliance and system needs. While you can choose which parts of your home are covered with a variety of cost options, the timing of when you will need a home warranty is also important. The question of how long your coverage will last is an essential part of deciding on coverage. This will help with your method of budgeting and weighing the costs against the life of the home’s appliances or systems. The length of your warranty. 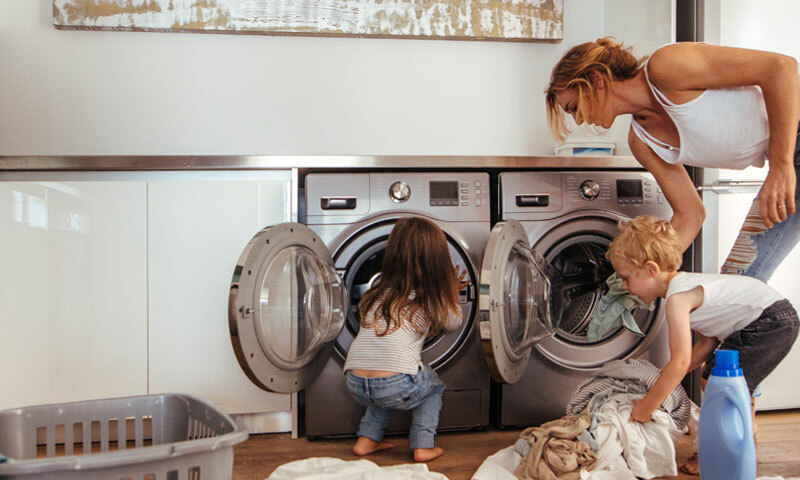 Select Home Warranty offers variety to its coverage plans so that you’ll always have the appliance and home system protection you deserve. When it comes to the time frame on your home warranty, Select Home Warranty offers annual agreements. You can choose to purchase your home warranty with an annual payment or with monthly payments, making it easier to budget and afford throughout the year. The length of your home warranty lasts the full 12 months. Keep in mind your home warranty also has a grace period before it kicks in 30 days after we receive payment. When you purchase with Select Home Warranty, we often run special offers including two extra months free – so be on the lookout while browsing our home warranty plans! Do home warranties cover old appliances? No matter the age of your appliance or home system, Select Home Warranty will cover it under the terms of service. As long as the damage is done due to standard mechanical wear and tear according to the terms, Select Home Warranty will help coordinate and cover the solution to your breakdown. Be sure to have available any records on previous maintenance repairs which are required in some circumstances. Renewing your home warranty means your annual agreement is continued into next year, offering you peace of mind through four more seasons in your home. When you pay your first month into the new agreement, you automatically enroll in a new year. If you’d like to cancel your warranty before it renews, contact us in writing 30 days prior to the termination date. Year-round, Select Home Warranty is here to protect your home and your wallet. Get a FREE quote today to start guarding your family from home appliance and system breakdowns. Previous Previous post: Home Warranties: Are They Worth It? Next Next post: Which Home Warranty is the Best?